Steel safety barriers respond in a completely different way to other materials in an accident. They can also be produced at lower cost and last for up to 30 years. 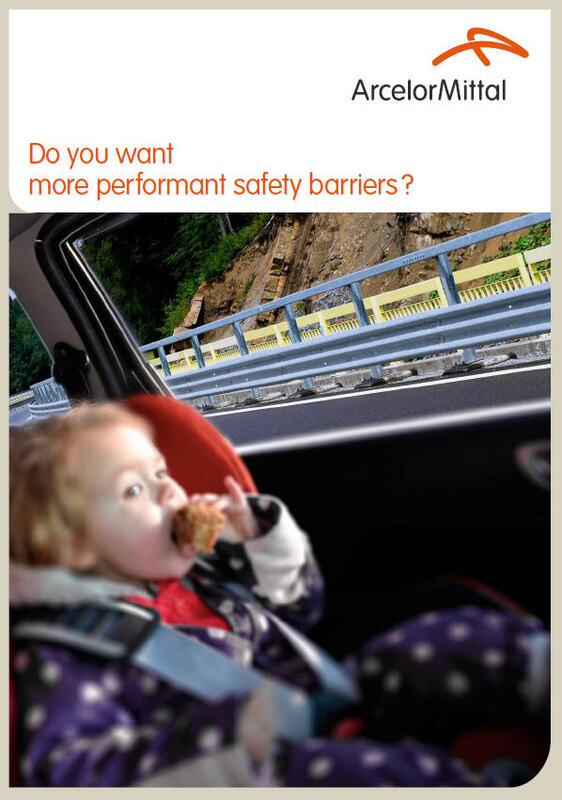 ArcelorMittal offers a number of high strength steels and a wealth of knowledge and experience which barrier manufacturers can utilise to make driving safer.